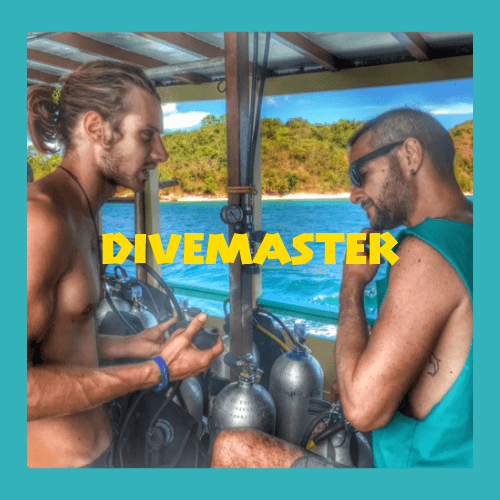 Are you ready to take the next step in your diver journey? Do you like a challenge? 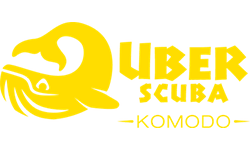 Want to be prepared and know what to do in the case of a diver emergency? Then the SSI Diver Stress & Rescue course is your next move. We all know scuba diving comes with a certain amount of risk. 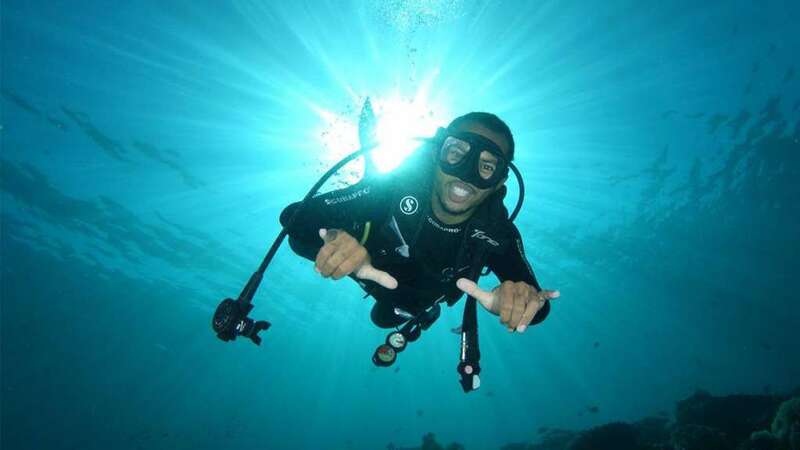 Diver stress is a significant cause in diver accidents which can easily be prevented by being prepared with the knowledge taught to you in this course. Guests with a minimum level of Advanced Diver with an up to date SSI React Right or PADI EFR qualification. 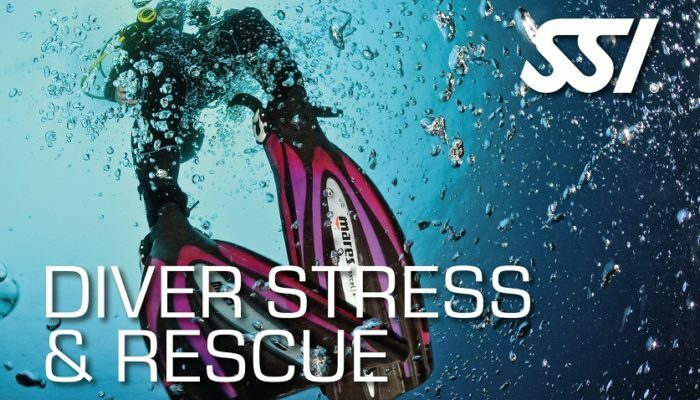 You will cover in the Stress & Rescue course; ‘What Is Stress?’, ‘Stress In Diving: Causes And Prevention’, ‘Detecting And Dealing With Stress’, ‘Accident Management’, ‘Skills Needed To Deal With Panic And Rescues’, ‘Conditions That Complicate Rescues’. If you do not already hold an SSI React Right or PADI EFR qualification, you will need to acquire this prior to starting this course. You will be taught skills that are needed to be performed in the case of any stress and rescue scenarios in calm, shallow, confined water. 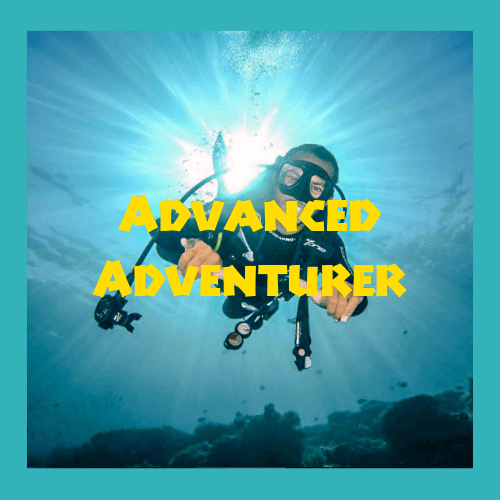 These will be simulated during an open water dive in a realistic, emergency situation, testing your skills and knowledge that you’ve learned throughout the course. You will be assigned one of our friendly, professional Instructors for your course. 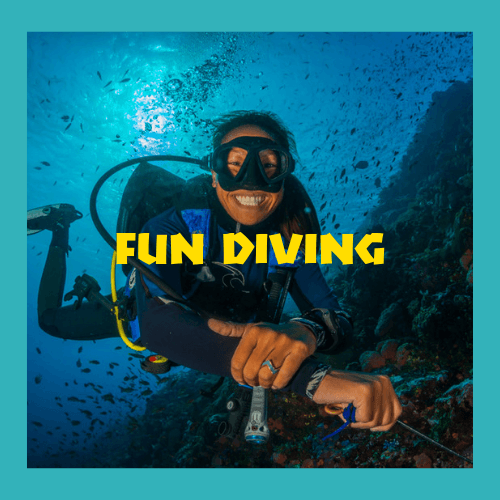 We limit our groups to a maximum of 4 divers per Instructor. The National Park fees and a local government retribution, which totals 275,000 IDR per person per day between Monday and Saturday, rising to 350,000 IDR per person per day on Sunday and Public Holidays.